One of the most important topics in software component model is reusability. Writing self-contained software under the moto of “Developed them once, run and reuse them everywhere” is most required and appreciated. So reusability is added into the Java programming language with the help of JavaBeans. In computing, based on the Java Platform, JavaBeans are classes that encapsulate many objects into a single object (the bean). Builder tool enables you to create and use beans for application development purpose. In simple words JavaBean is nothing but a Java class. When these JavaBeans are used in other applications, the internal working of such components are hidden from the application developer. All Swing and AWT classes are JavaBeans. GUI components are ideal JavaBeans. 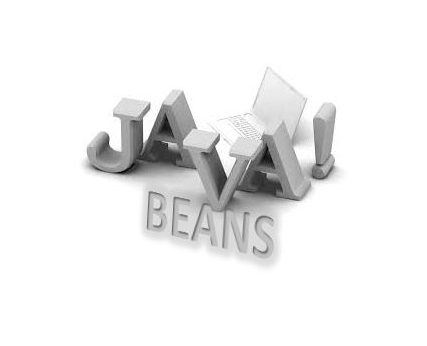 The classes that contained definition of beans is known as components of JavaBeans. These classes follows certain design conventions. It includes properties, events, methods and persistence. 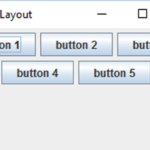 There are two types of components, GUI based and non GUI based. For instance JButton is example of a component not a class. Properties (date members): Property is a named attribute of a bean, it includes color, label, font, font size, display size. It determines appearance, behavior and state of a bean. Methods: Methods in JavaBeans are same as normal Java methods in a class. It doesn’t follow any specific naming conventions. All properties should have accessor and getter methods. Events: Events in JavaBeans are same as SWING/AWT event handling. Persistence: Serializable interface enables JavaBean to store its state. JavaBean has no argument constructor. JavaBean property can be access by the user of the object, it can be read, write, read only or write only. We can access these JavaBeans properties with the help of getPropertyName() method also known as getter or accessor and setPropertyName() method known as setter written in implementation class of bean. 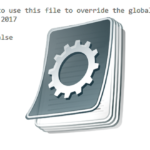 GetPropertyName(): For example, if property name is Title, your method name would be geTitle(). SetPropertyName(): For example, if property name is Title, your method name would be setTitle(). Before going to write a JavaBean, here are some basic rules. A JavaBean should be public, should has no argument default constructor and should implement serializable interface. Keep these basic rules in mind before writing a JavaBean. Here is a simple example of JavaBean. 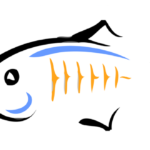 Used to create applet, servlet, application or other components. JavaBeans are dynamic, can be customized. 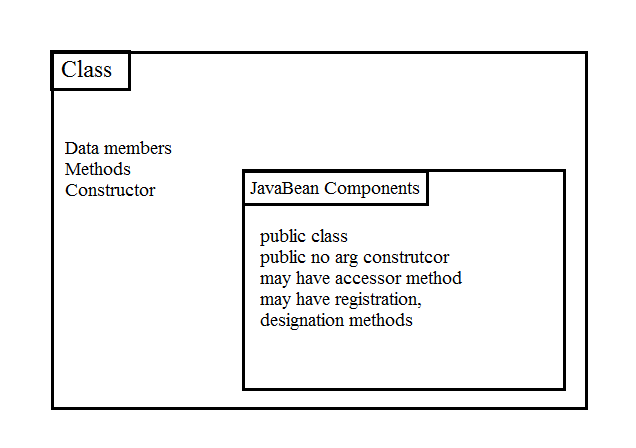 Java EE advantages, component, example, introduction, javaBeans, properties. permalink.